Adjusting the intensity of LCD screens – based on the amount of ambient light – can conserve energy and deliver an appropriate amount of screen brightness for users. Energy can be saved for applications powered from the mains, such as LCD TVs, monitors, and street lighting; and for battery powered applications, such as smart phones, portable medical devices, video and still cameras, personal navigation systems, portable gaming, and educational toys. Screen brightness intensity could be adjusted based on changes in ambient sunlight, room lighting, or other light sources. Such adjustments can be made automatically through the use of ambient light sensors, which therefore serve as natural companions to LED drivers that control screen brightness. 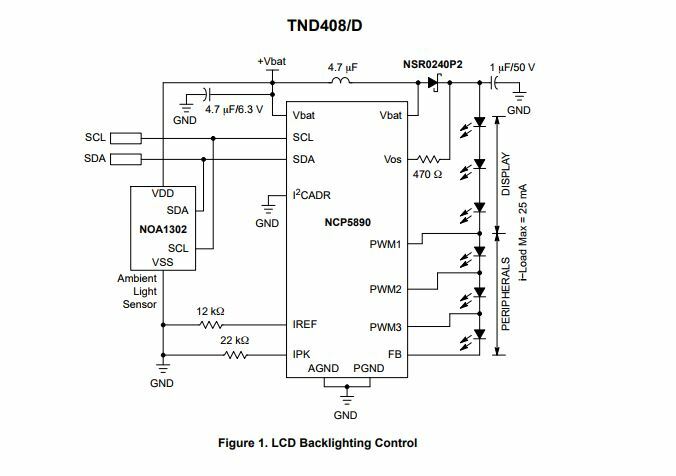 Ambient light sensors that precisely match human eye light response characteristics enable higher levels of energy efficiency while maintaining screen brightness levels that are pleasing to the eye. 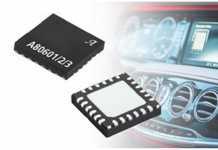 ON Semiconductor provides a variety of ambient light sensors with analog and digital outputs. 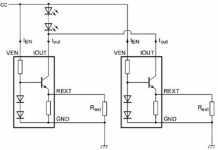 These integrated ambient light sensors typically require no external components. Gesture detection – the detection of human movements – may be used to enable advanced, differentiated smart features in portable electronics such as smart phones. 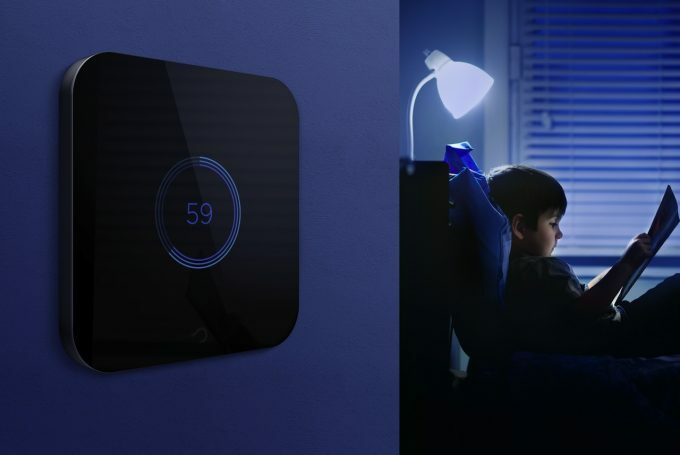 Many of these features save energy by enabling electronics to expend the minimum amount of energy necessary to provide appropriate screen illumination levels. For example, when a phone is held to a user’s ear during normal conversation, the user can not see the screen, and therefore it may be turned off. This saves energy during the conversation. When the phone is moved away from the ear, the screen may re-illuminate to allow the user to access the display information as soon as the phone is brought into line-of-sight. Near-far threshold detection can turn the display off when the phone is held to the ear, or turn the speaker volume up when it is held away. In addition, the gesture of moving a finger toward a screen may cause it to illuminate. This saves energy by allowing the screen to go dark sooner after its last use, and assists the human interface by eliminating the need for a button depress or track-ball click. 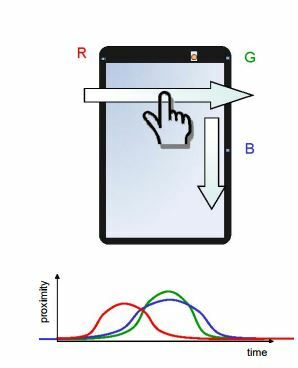 Finally, gestures across a touch-less screen may be interpreted to cause scrolling or expansion of discrete on-screen images. Again, this enhances the user interface by reducing the requirements for screen touches, helping to keep the screen clean and clear. This type of gesture may be detected by triangulating with proximity sensors. Tracking objects with multiple infrared (IR) LED emitters and photo-diode receivers enables the application to triangulate and locate the position and motion of travel of an object of interest near the screen. Direction of travel is determined by examining the time or phase relationship of light arriving at the detectors from the IR LEDs. Increasing the number of light paths enables greater triangulation precision and increases the detection zone size. Proximity to the screen is determined by the amplitude of the reflected IR signature. Proximity sensors bounce IR light off the target to determine motion and distance, and so can be configured to determine the position of the user’s hand or finger. For gesture detection with proximity sensors, the use of external IR LED emitters reduces the optical cross-talk. In order to support these smart features, ON Semiconductor provides a variety of integrated and discrete proximity sensors. Integrated proximity sensors typically require only one external IR LED, and no other external components. 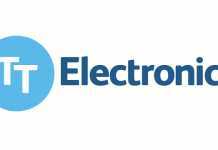 ON Semiconductor has more than 12 years of proven experience delivering electro-optical solutions to world-class electronics companies in the consumer, communications, computing, and industrial markets. ON Semiconductor combines proprietary low-power CMOS image sensing technology with advanced optical filter techniques and highly miniaturized packaging to create a wide range of standard and customized light sensor products. Light sensor products from ON Semiconductor are compatible with the company’s LED backlight drivers.